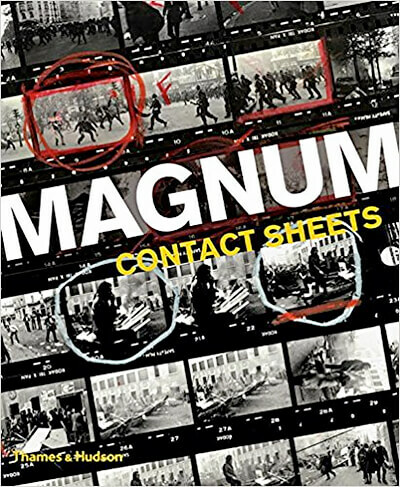 Available for the first time in an accessible paperback edition, this groundbreaking book presents a remarkable selection of contact sheets and ancillary material, revealing how the most celebrated Magnum photographers capture and edit the very best shots. Addressing key questions of photographic practice, the book illuminates the creative methods, strategies, and editing processes behind some of the world's most iconic images. Featured are 139 contact sheets from sixty- nine photographers, as well as zoom-in details, selected photographs, press cards, notebooks, and spreads from contemporary publications including Life magazine and Picture Post. Further insight into each contact sheet is provided by texts written by the photographers themselves or by experts chosen by the members' estates. Many of the acknowledged greats of photography are featured, including Henri Cartier- Bresson, Elliott Erwitt, and Inge Morath, as well as such members of Magnum's latest generation as Jonas Bendiksen, Alessandra Sanguinetti, and Alec Soth. The contact sheets cover over seventy years of history, from Robert Capa's Normandy landings and the Paris riots of 1968 via Bruno Barbey, to images of Che Geuvara by René Burri, Malcolm X by Eve Arnold, and portraits of classic New Yorkers by Bruce Gilden. Here the photographers of Magnum, 50 years after the legendary group began its documentary mission, address the world following the fall of the Berlin Wall in 1989; a period which has seen the triumph of US capitalism at one extreme and the resurgence of ancient blood feuds at the other. The book is built around photo-essays selected and introduced by the photographers, many shot especially for the book. From Henri Cartier-Bresson to Magnum's newest recruits, each photographer navigates the issues of history in their own way - some tackling the dramatic changes in the world head-on in the traditional manner of the "concerned photographer", others choosing subjects and aesthetic viewpoints which are entirely personal. 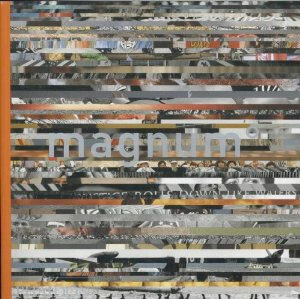 The result is an album of contemporary photography about the world today. "Magnum" is introduced by historian, broadcaster and cultural commentator Michael Ignatieff, linking the substance and pace of change in the post-Cold-war world with the historic role of the Magnum witness and image-maker. This is a book about history and humanity, journalism and art, and revealing the photographers of Magnum entering a new era. 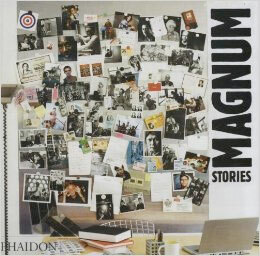 Magnum Stories is a collection of the best photo stories produced by the photographers of Magnum. At your fingertips is the most lavish and comprehensivecollection of Marilyn Monroe photographs ever assembled—more than half of whichhave never been published before. Norma Jeane Baker’stransformation into one of the most emulated and iconic Hollywood stars is anepic American story—one that careens from a troubled childhood into the brightnational spotlight before descending into an irrevocable depression. In thisstunning, one-of-a-kind volume, David Wills offers a captivating photographicjourney through Monroe’s meteoric rise and tragic downfall. 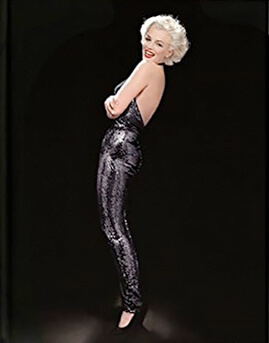 Featuring thehighest-quality images of Marilyn available anywhere in the world, from candids to film stills to modeling headshots, the images inMarilyn Monroe: Metamorphosis will reawaken casual fans and collectorsalike to Marilyn Monroe at her living best. 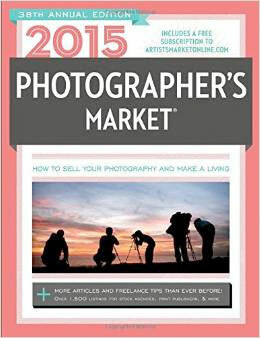 In recent years as the field of photography has exploded, many photographers consider selling their work to make a profit and to help defray the high costs of equipment. But, many photographers don't have the business and marketing knowledge required to successfully sell fine art photographs; and many of those who have tried have been met with disappointment. Until now, little information of value has been available. 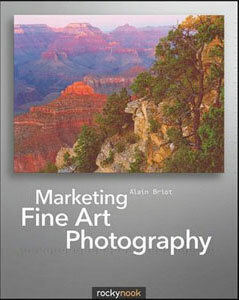 In Marketing Fine Art Photography, Alain Briot offers practical, up-to-date and field-tested marketing techniques from the viewpoint of a fine art landscape photographer who earns a living from the sale of his fine art prints. This homage to Paris by the great Magnum photographers reveals a multifaceted portrait of the city’s effervescent character in 350 photographs. 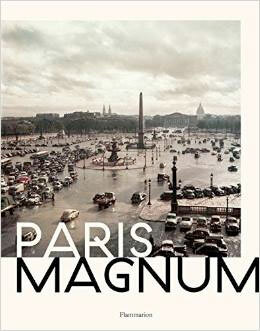 By documenting the everyday workings of the city, Magnum’s photographers capture the essence of Parisian life. Their photographs show the city as it lives and breathes—from fashion shows to underground jazz clubs, from the bustling metro to outdoor cafés, and from the Art Deco Fouquet’s hotel to the working-class Goutte d’Or neighborhood. Even celebrities appear as ordinary citizens encountered in their own milieu—from former President François Mitterrand to novelist Marguerite Duras, singer Edith Piaf to actress Catherine Deneuve, fashion designer Christian Dior to artist Giacometti. The city’s rich history and traditions are inherent in images depicting the bravery of an unknown female resistance fighter, the exuberant joy upon the Liberation of Paris, the eroticism of burlesque dancers, or the excitement of the final lap of the Tour de France. Crusty baguettes, buttery escargot, glasses of wine, and abundant butcher cases attest to the gastronomic pleasures of the city, and all of the monuments—the Eiffel Tower, Arc de Triomphe, Notre-Dame—appear like cast members at curtain call. This book celebrates the myriad aspects of Paris in a volume as captivating for the lifelong Parisian as it is for the armchair traveler. 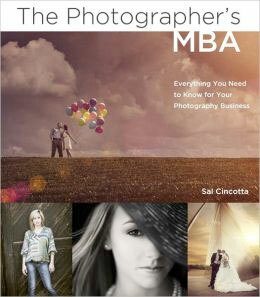 If you have finally taken the leap with your photography and gone into business–or if you are considering it–The Photographer’s MBA will prove a helpful guide in navigating the often confusing and occasionally frustrating territories of business, marketing, pricing, and contracts. Photographer Sal Cincotta, who runs a highly successful portrait, senior, and wedding photography business, deftly leads you through “the other 90%” of the job of a photographer. 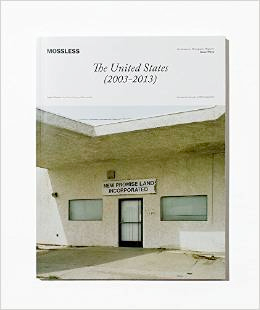 Issue Three: The United States (2003-2013) is a composition of new American photographs taken over the last 10 years. It features the work of photographers like Bryan Schutmaat, Ilona Szwarc, Daniel Shea, Vanessa Winship, Lucas Foglia and over 100 more. 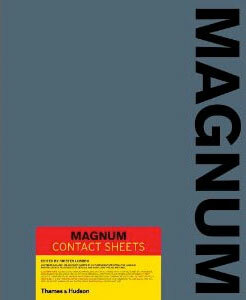 Printed at Shapco, Minneapolis, 216 pages.